If you’ve ever fallen in love with a game, you’ve probably pitched it to a game group or potential players, or simply been asked what’s so special about it. What sets it apart from other games? Why do I personally play it? My Invisible Sun game at U-Con. Slinging spells and touching hearts with these vislae made us instant friends. 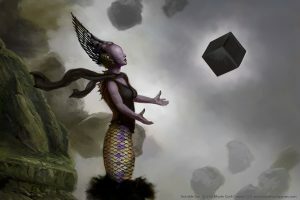 Invisible Sun is a strange, beautiful beast, and it tends to break my little pitching system. 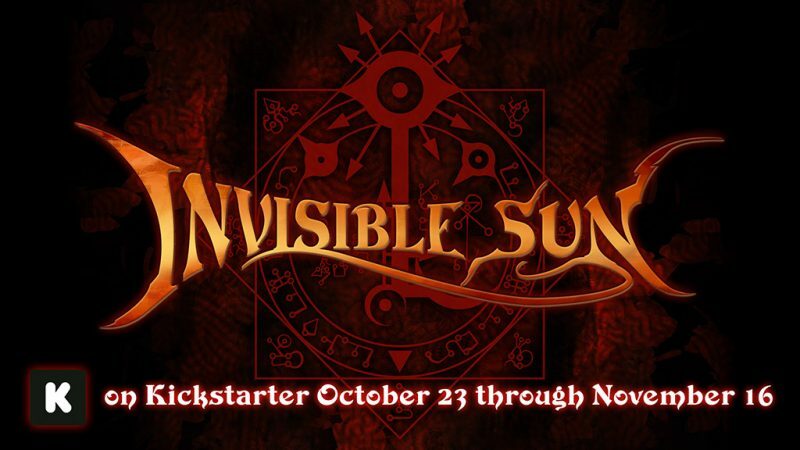 Generally, I introduce Invisible Sun as a game of surreal fantasy, magic, and secrets, with player-driven narratives. It posits that the mundane world around us is Shadow, a lie, and that the real world is the Actuality, a place where magic is real and encompassing. You play magic-users called vislae (I affectionately call them magical nerds) who have returned from Shadow to the Actuality and spend their time pursuing things like secrets of the universe, magical expertise, and their own varied character goals (getting revenge, falling in love, starting a business). When I try to explain what sets Invisible Sun apart, I have three completely separate and equally valid pitches. 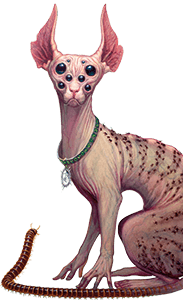 Depending on what I know about the player, I can usually tell which of Invisible Sun’s special qualities will catch them. A setting steeped in surreal magic. Magic for every character, and a magic system for every player type. Why let the wizard have all the fun? Magic is put front and center in Invisible Sun, and ever-changing with the Sooth Deck and learning new character secrets. 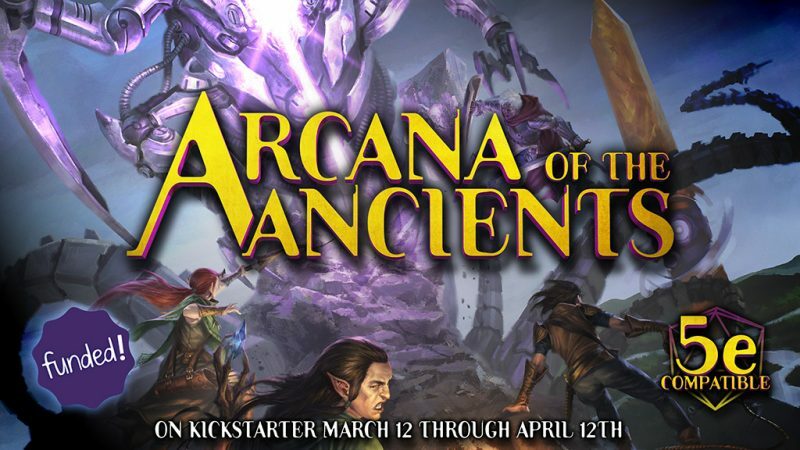 But I’ve never played another game that had so many different ways to engage in magic: the improvisation of Weavers, the summons of Goetics, the crafting of Makers, the spell mind palace of Vances, and the “heck it all, I’ll forge my own path” of Apostates. Magic rituals, cupcakes that taste like heartbreak, a song so beautiful it literally nourishes you as would food. The ever-presence and the mind-boggling diversity of magic in this game makes it something for every kind of player to love. A game that celebrates the tactile experience at the table. Getting together in person can be hard–if we are going to game in person, let’s make it count and make it sing. Over a thousand beautiful, evocative cards. The Path of Suns board and Testament of Suns in the center of the table, bringing us together as watch magic change and our narratives unfold. Maps, props, handouts, menus (!). Feel like your character by cracking open a tome with secrets woven within it. 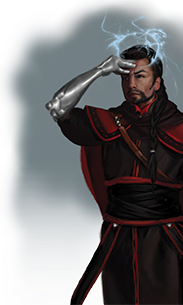 On the side of the GM, the Guiding Hand notebook is designed to inspire you in the moment with surreal ideas and NPC names, and organized to help you orient your narrative around the character arcs of the players. 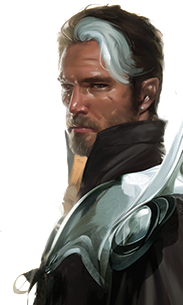 There are even more player-facing and GM-facing handouts to inspire, delight, and polish the play experience. Development Mode brings you a whole new way to play in between game sessions. In Invisible Sun, the narrative emerges from the players who have chosen character arcs they want to explore. (No, really–as a GM, I only prep some cool locations and NPCs and ideas, not a session. 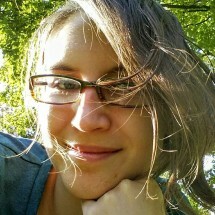 Read Monte’s article on Emergent Story.) While most character arcs can take place at the table as the GM weaves your goals together, you can also move those arcs and your character along in between play sessions by playing in Development Mode. Perhaps your character is pursuing a romance, or a thief’s solo heist, and you want to see how that plays out without hogging the spotlight away from the rest of the group. Message your GM on the Invisible Sun App (or schedule a coffee chat with them), and all you need is a conversation and a draw of the Sooth Deck on the app or from the cards. I love the flexibility these side scenes provide in my narratives, and I also love as a player that it seems like all my fellow players have secret lives going on. 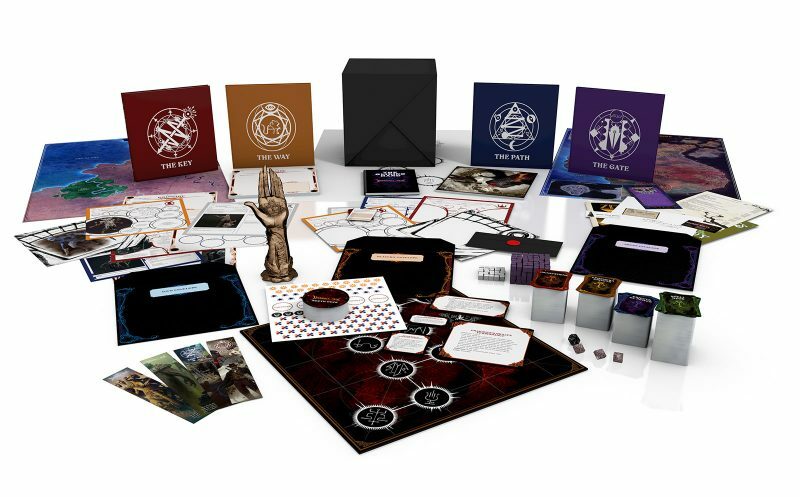 And finally, why do I play Invisible Sun? Invisible Sun is a joy to run, and consistently creates moments of awe as an eerily appropriate Sooth Deck card is drawn. I love how it makes the game a collaborative experience, and inherently invests the players in the story. But perhaps most importantly, this game lends itself to exploration of stories and themes I don’t often get to play out in other RPGs: nuanced relationships, loneliness, parenthood, death and loss, heartbreak, becoming a business owner, wanting to support an organization. The stories we explore feel so human and so powerful. I am consistently moved by the play experiences that emerge from this game. In my U-Con game, a player brought out a poem they read at the end of the session and it was perfect and heartbreaking. The finale of the Dawn of the Soul charity game for Extra Life was powerful and I highly recommend watching the entire episode. In The Raven Wants What You Have, Bruce’s character Savion pursues an arc leading him to confront his monstrous father. I never know what an Invisible Sun session will bring, but it is always worth the journey. 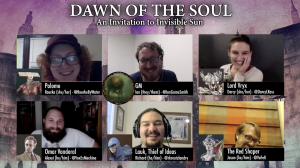 Why do we play Invisible Sun? This answer will be different for everyone, and I hope that you’ll share your responses we near the finale of the Kickstarter to reprint Invisible Sun (ending Friday!). 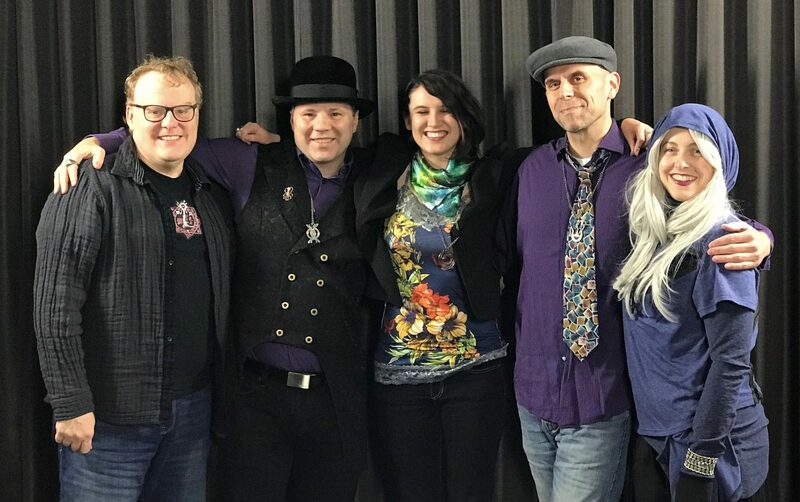 Share your responses on social media with #WhyWePlayInvisibleSunRPG! If we reach 54 responses (the number of hours left in the Kickstarter at the time of this writing), Monte and I will do an Ask Me Anything live on Twitch tomorrow night, 5 p.m. Pacific! Spread the word and spread your excitement. 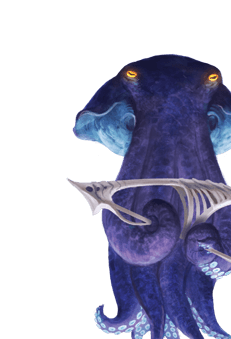 This entry was posted in Articles & News, Game Better, Your Game and tagged Invisible Sun.